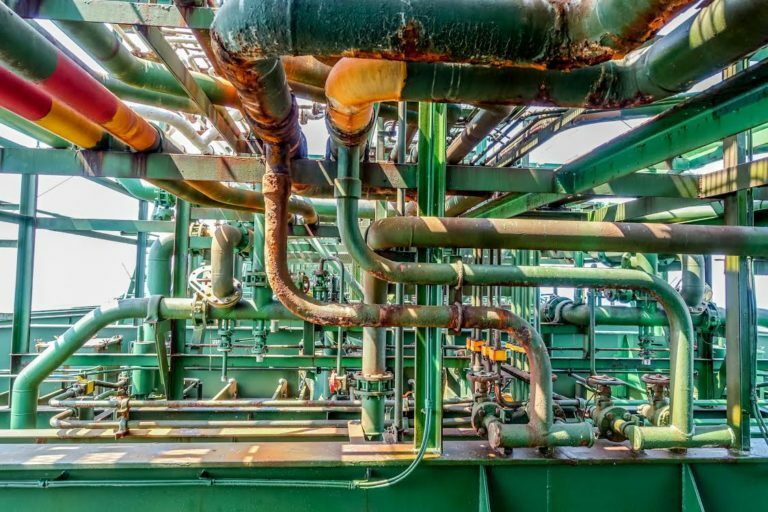 Erosion of pipe walls due to solid particles suspended in a carrier fluid has been a matter of concern for many industries, but the oil and gas industry is the one that suffers the most. The production of sand as part of drilling operations makes it almost impossible to operate equipment without some erosion. Physical tests to determine part life are expensive and time-consuming. The industry needs to be able to model this phenomenon with high-fidelity so they can predict life and set maintenance schedules accordingly. By high-fidelity, I mean not only the validity of the erosion model for the operating conditions, but also the ability to calculate local changes in flow due to material removal. At ANSYS, we have been helping our clients in this area by providing a user-defined erosion module that is included in the latest release of ANSYS Fluent. Our customers who have been using the older method will find this new model mesh easier to set up, and will benefit from more robust wall deformation calculations. As usual, the new model has gone through rigorous testing and validations based on published material. Below, I will share some salient features of the model and a validation case. I will not discuss the basic overview of erosion as that was covered in an earlier blog by my colleague, Mohammad Elyyan. The model is called Erosion Dynamic Mesh. It is activated as soon as erosion is checked under “physical models” in the discrete phase model (DPM) menu shown below. Once the model is turned on, it is straightforward to set up a wall for erosion calculations and specify its density. There are four reference erosion models included. You can also modify model constants or load your own user-defined erosion rate model. The main panel also allows for automatic dynamic mesh setup, which takes care of the wall deformation. Within dynamic mesh setup, the boundary layer mesh on the wall moves with the deformation to keep the wall cells from stretching abnormally. The “Run Erosion-Dynamic Mesh Simulation” button in the software takes you to the run time settings, as shown in the picture. Here you can set the fixed or variable time stepping method, specify the total time of erosion, save files and pictures and generate an automated mesh deformation report. Simulation progress is shown as elapsed time at the bottom of the screen. Several cases were tested using this new workflow. Here we describe a case that is based on the experimental paper published by Nguyen et al., 2014. This is a flat plate erosion scenario in which a jet of liquid hits the plate at 30 m/s. The suspended sand particles cause the plate surface to erode. The geometry setup is shown here. The Oka erosion model with default settings was used, and the predicted erosion pattern was compared with the measured data. Figure 2 shows this comparison. The x-axis runs across the eroded area as shown by the black line in the top right corner inset. The y-axis shows the current location of surface nodes compared to the original uneroded state. Our simulation results match the trends of Nguyen’s experiment quite well at three different times (5, 15 and 30 minutes). The absolute value of erosion is also close in the simulations and the experiments. These numbers can be improved by tuning the Oka model to the test condition. The effect of the number of particle streams on the erosion magnitude is also important (see Figure 3). More tracks result in a smoother erosion pattern. However, calculating more tracks means more CPU time. Hence, there is an optimum number of tracks beyond which the simulated results change very little. From Figure 3, this optimum number is somewhere between 50 and 100 tracks. The mesh smoothing scheme is quite robust. Together with cell remeshing, it allows you to set up simulations with very large deformations. The wall node motion logic is general enough to be employed for other rate-based phenomena, such as corrosion or ablation due to surface reactions, as one example. For details, please contact me at Muhammad.sami@ansys.com. To learn more about the latest fluids innovations, watch our webinar.